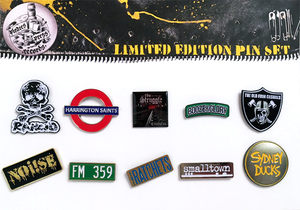 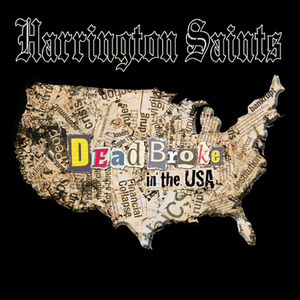 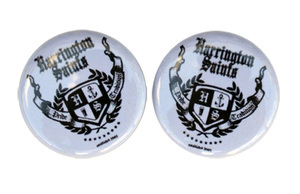 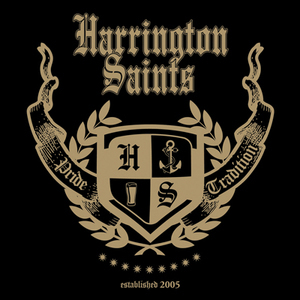 From the remnants of some of the Bay Area's finest street rock bands come THE HARRINGTON SAINTS. 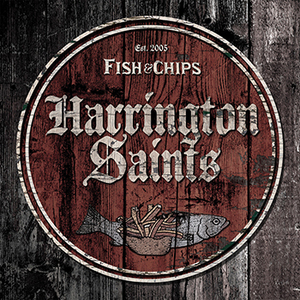 Five long-time friends who play with a chip on their shoulder. 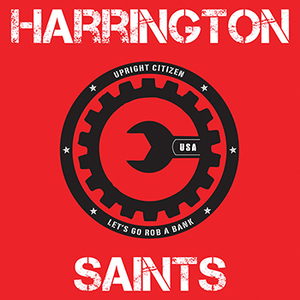 The SAINTS brand of nut-and-bolts rock is gripping, intense and full of the realities of working-class life. 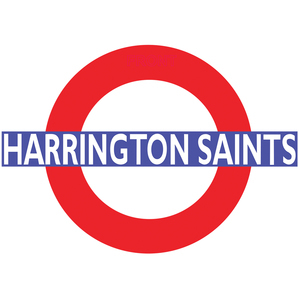 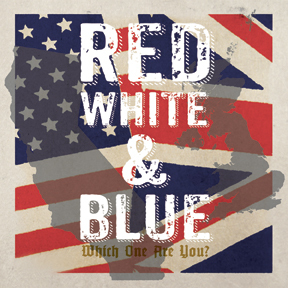 Subject matter ranging from politics to pints at the pub with the boys, The Saints grind out three minute gems that get the point across like a boot to the ribs, without ever forgetting to have fun along the way! 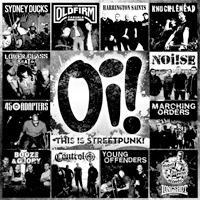 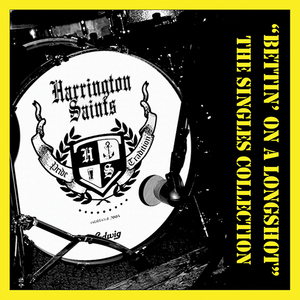 Harrington Saints - "Sounds Of The Street" 7"
Harrington Saints - "Upright Citizen" 7"